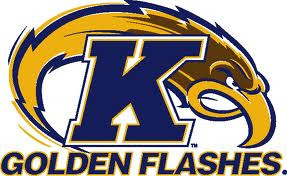 The Kent State University Golden Flashes offered WR Derek Kief. This is Derek's 7th offer. Congrats Derek!